According to the Centers for Disease Control and Prevention (www.CDC.gov), smokers are “30 to 40% more likely to develop type 2 diabetes than nonsmokers”. Additionally, people with diabetes who are smokers are more likely (than nonsmokers) “to have trouble with controlling their disease”. 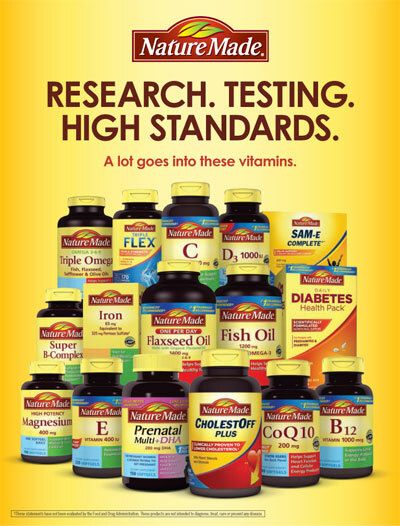 Currently, there are 29.1 million Americans with diabetes, and approximately 90% of them have type 2 diabetes. 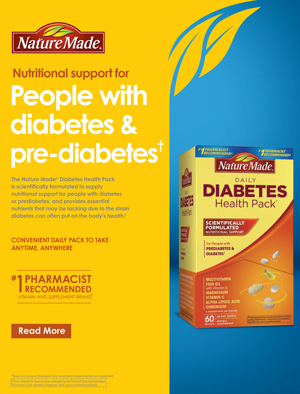 Additionally, there are approximately 86 million prediabetics. 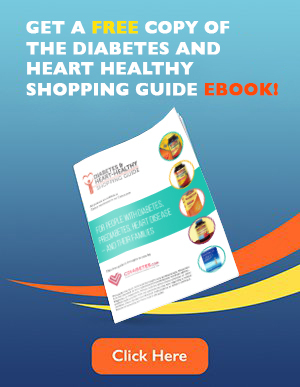 Type 2 diabetes/ prediabetes is heavily influenced by our lifestyle choices. Lifestyle changes, including a healthier diet, an increase in activity and a decrease in stress are all basic changes each of us can address. In addition to a healthier diet (calorie and carbohydrate controlled, lower in sodium, higher in whole grains, fruits and vegetables), smoking cessation is highly encouraged for a person with diabetes. Smoking, in terms of the general public, raises your risk of stroke, heart disease, and lung and kidney disease. For a person with diabetes, there are additional risks associated with smoking. Tobacco causes temporary constriction of blood vessels, which can lead to impaired circulation, higher blood pressure readings, and less oxygenated blood flow to vital organs (heart, lungs, brain, kidneys). For the person with diabetes, already at risk for heart, stroke, and kidney disease, smoking can cause serious complications. Click here to visit Maureen Sullivan’s blog site and read the full article. Maureen Sullivan-Tevault has over 25 years in Emergency and Trauma nursing, including nursing positions as the Emergency Department Manager, Director of Staff Education, Trauma Coordinator, and Stroke Program Manager. In addition, she has also been certified as both a BLS and ACLS instructor, and adjunct faculty for an LPN nursing program. Maureen has also written nursing articles for the following journals: Nursing Spectrum, ADVANCE nursing magazine, and The Journal of Emergency Care, Rescue, and Transportation. Approximately 5 years ago, she began doing stand-up comedy and now performs for many corporate events, fundraisers, and health conferences. Her unique background enables her to deliver both entertainment and education from the stage. In 2011, Maureen became a Certified Diabetes Educator (CDE) and began facilitating several diabetic support groups and giving diabetic community lectures. 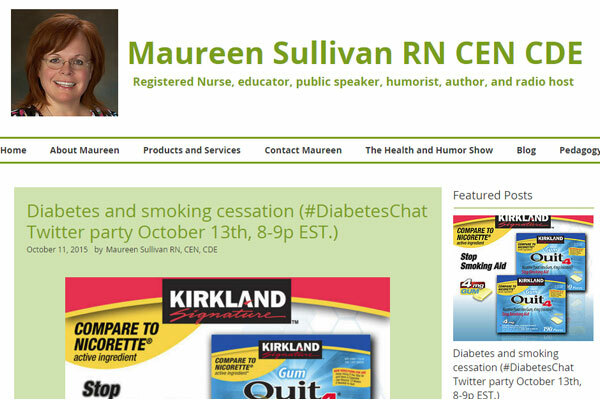 In January 2012, Maureen and her spouse began a weekly internet based health radio show, The Health and Humor Hour. In July 2012, the National Diabetes Education Program (NDEP) showcased Maureen and her diabetic efforts in their July Partner Spotlight http://ndep.nih.gov/whats-new/posting.aspx?id=86. In July 2012, Maureen also published her first book Never Again: From horror to humor, my life as a nurse, available on her website, www.MaureenSullivanRN.com/book.